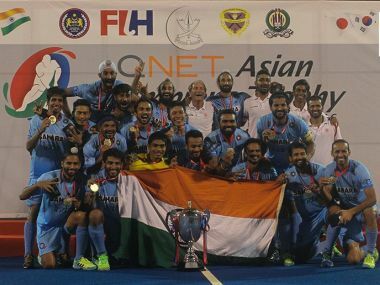 Skipper Florian Fuchs and striker Affan Yusuf struck a brace each as Dabang Mumbai thrashed defending champions Punjab Warriors 10-4 to register their second win in the fifth season of the Hockey India League (HIL) in Mumbai on Friday. 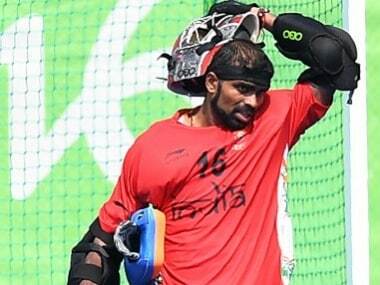 There was no doubt about the frustration in the Indian ranks after the loss to New Zealand that denied them a final berth, given that they had dominated that match. In the final minutes, India created several opportunities to draw level but New Zealand did enough to hold on to the lead. 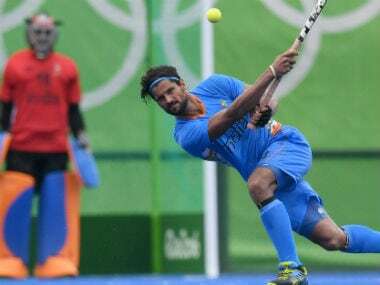 If there was a reason for concern in any of the three quarters it was the striking prowess of the Indian forwards, who just couldn’t slam the ball into goal. 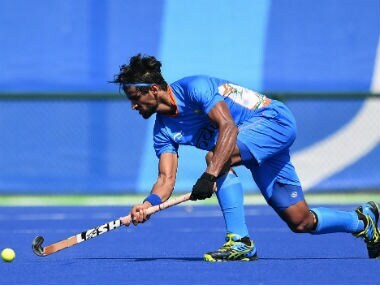 Indian hockey team's ability to slip into a higher gear helped as a late flourish from Nikkin Thimmaiah and Akashdeep Singh ensured that they beat Malaysia 4-2. 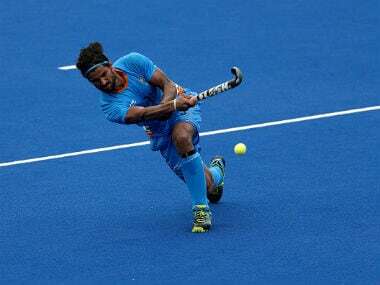 Nikkin Thimmaiah scored a brace as the Indian men's hockey team got the better of Malaysia 4-2 to register its first win in the round robin encounter of the Four Nations Invitational tournament. Seeing their lead evaporate, India played a scrappy game. 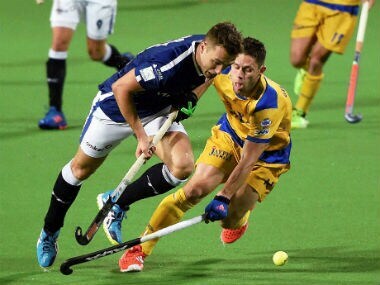 The midfield suddenly started making errors and the Aussies capitalised on those, rattling the Indian defence.